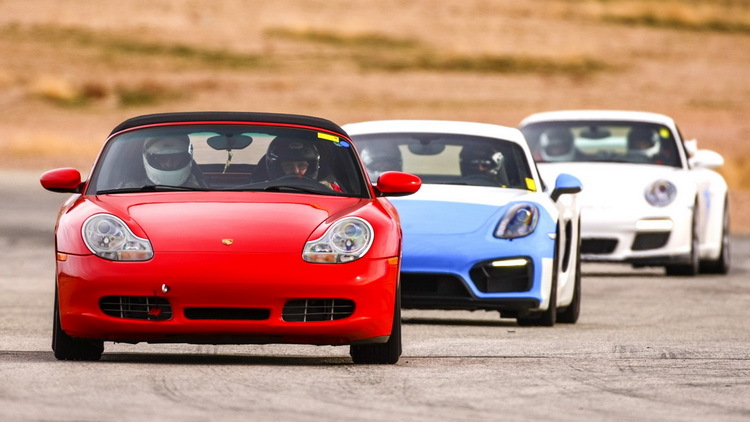 This is the Driver Education program for the Porsche Owners Club. 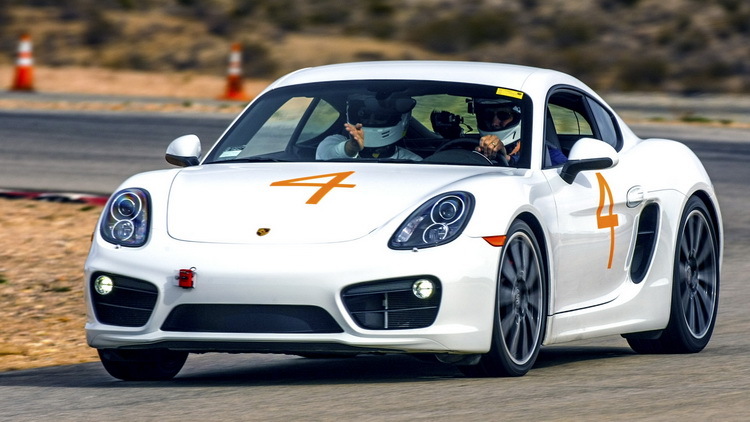 No previous track driving experience is necessary for a newcomer to enjoy the excitement, speed and safety of a PDS event while guided by a POC certified in-car instructor for every lap. The majority of PDS entrants drive their cars to and from an event. If your car is safe enough to drive on the street, it’s probably safe enough for the controlled environment of a PDS event. To establish a consistent safety standard for the POC, each PDS car must pass a tech inspection by a sanctioned Porsche Owners Club Tech Inspection Station prior to the event. Tech inspections are also available at the track on the day of the event prior to registration check-in for a $20 fee. It is recommended that you have your car inspected several days before an event so that there is time to address any safety issues before arriving at the track. Non-Porsche cars are welcome and will need to be inspected at the track. Each PDS driver will enjoy on-track thrills linked via headphone to a certified instructor in the passenger seat. There will be classroom discussion before the track goes hot. Debriefing sessions will take place between instructor and student after each run group finishes. Passing on the track is restricted for safety. A driver being passed must issue a “point-by” to the driver passing only in designated straight-aways. Lap timing to monitor a student’s progress throughout the event can be done by renting a transponder from the club for the day. Loaner helmets are available for first timers. Long sleeve shirts are required for all drivers along with long pants and closed toe shoes. After two weekends or four PDS events total including one PDS Clinic, a student can earn his/her PDS License allowing them to drive solo at any future PDS event. 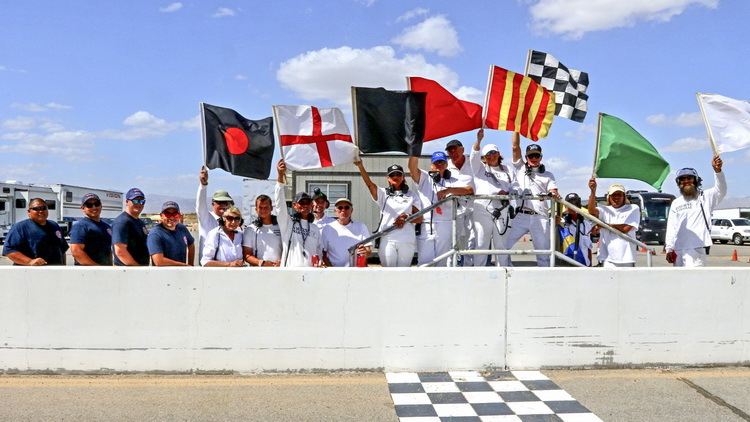 The most important thing a driver can bring to a Porsche Owners Club Performance Driving Series event besides plenty of hydration and sunscreen is an adventurous spirit and willingness to learn.